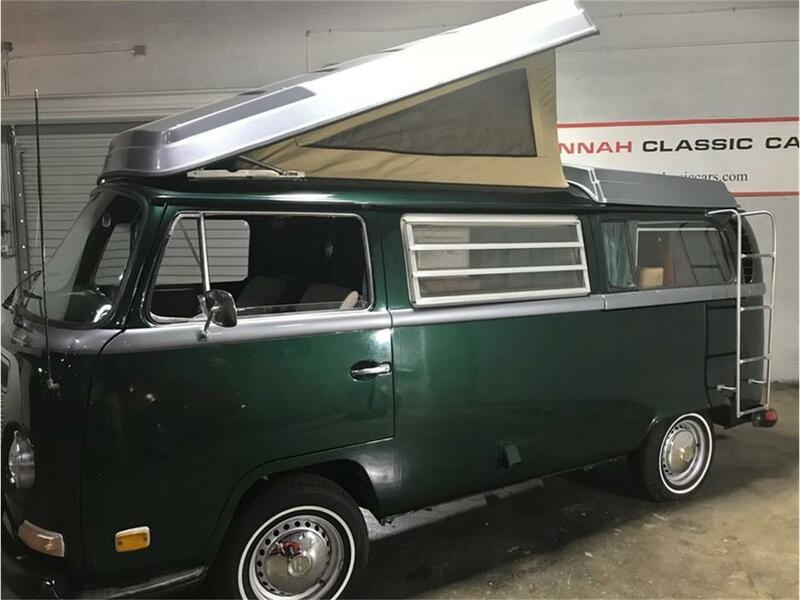 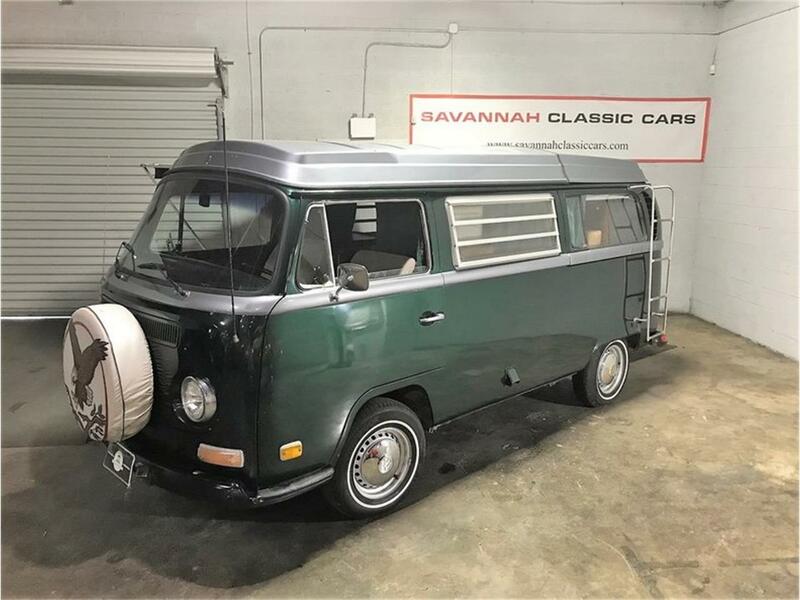 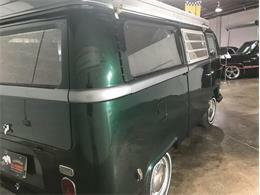 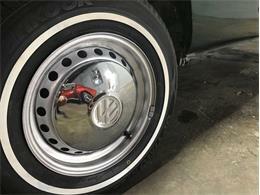 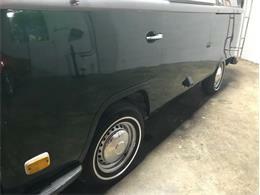 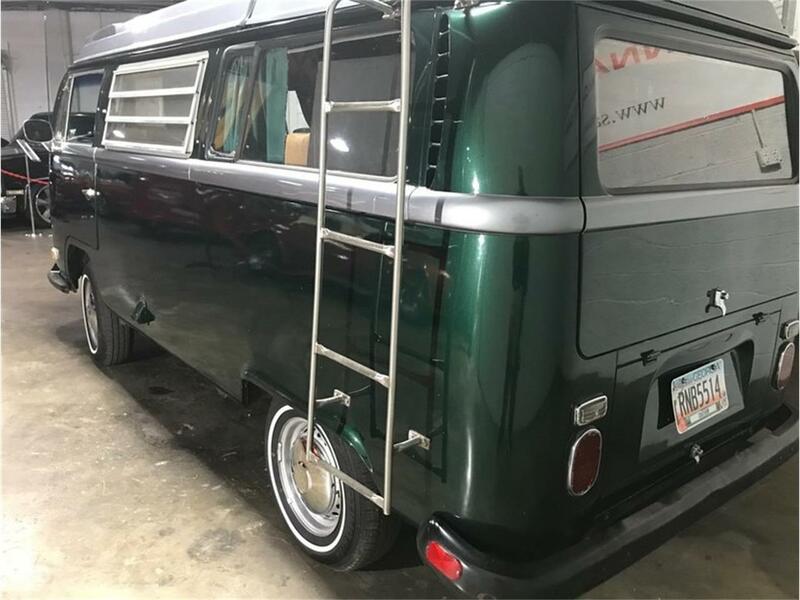 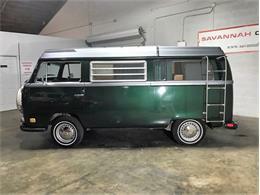 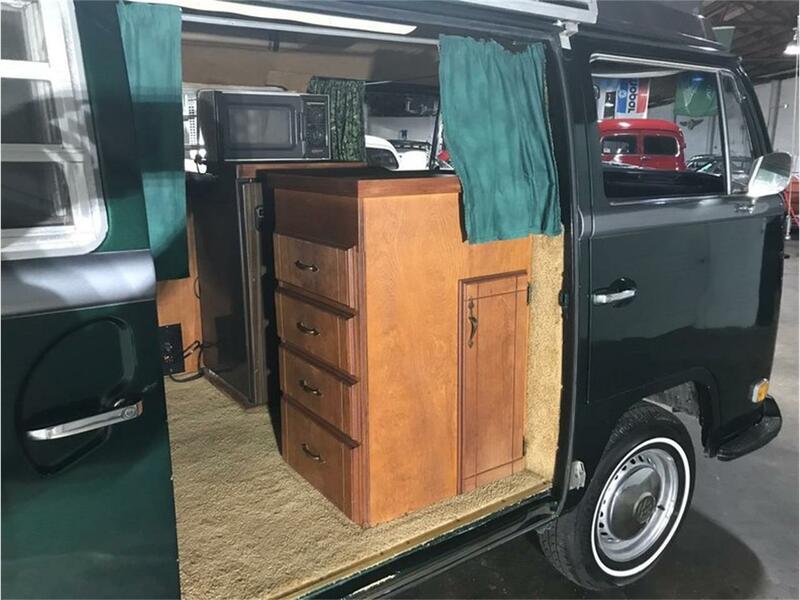 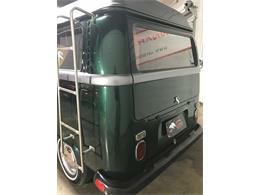 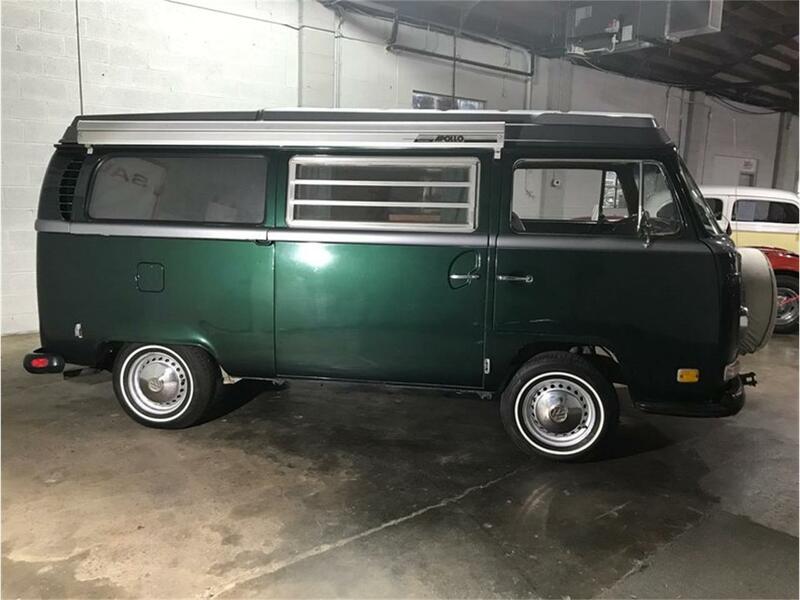 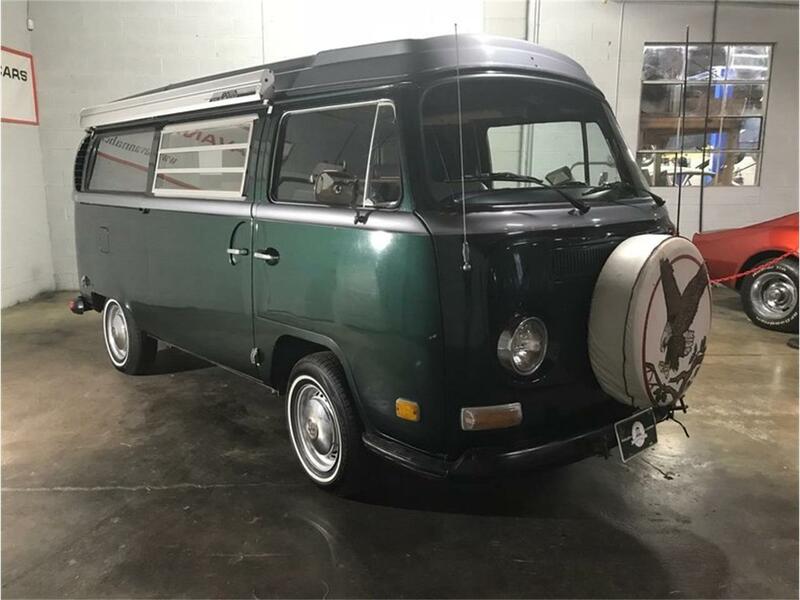 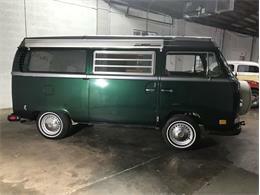 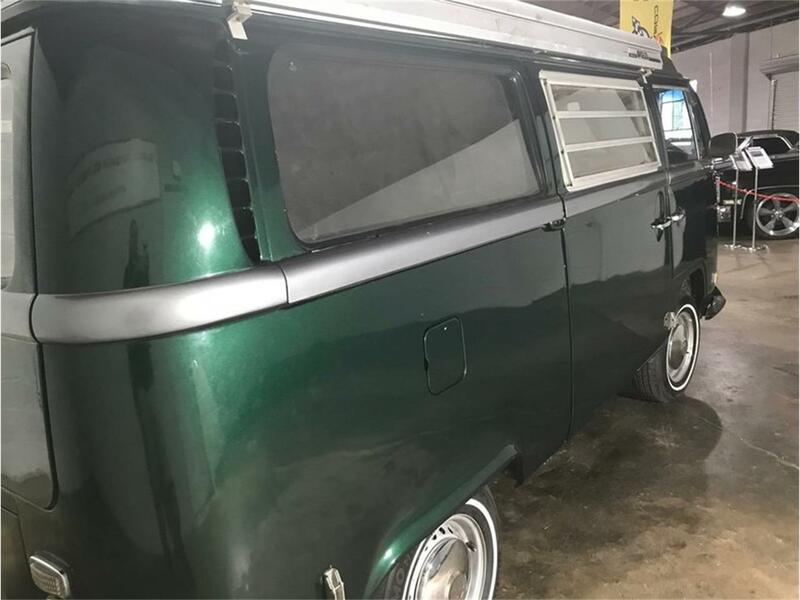 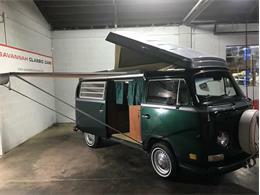 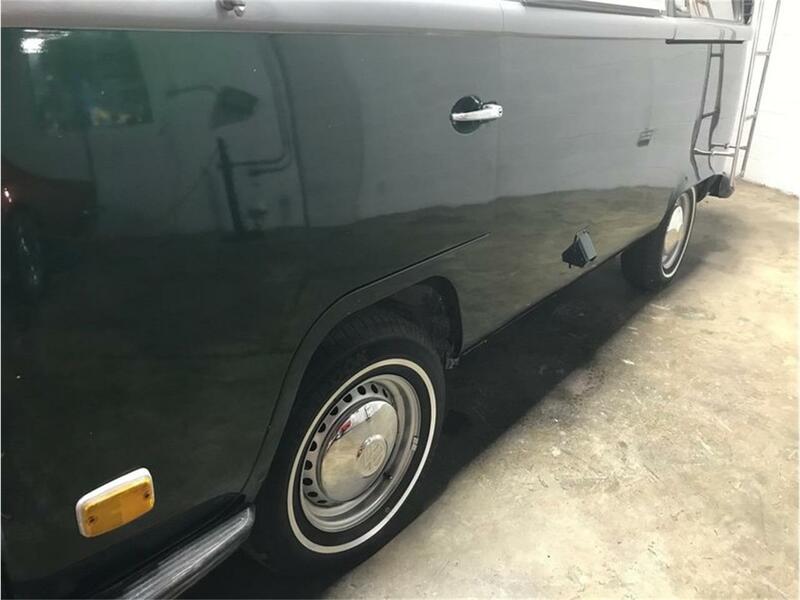 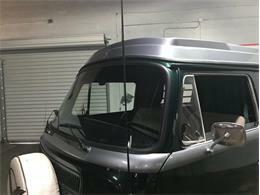 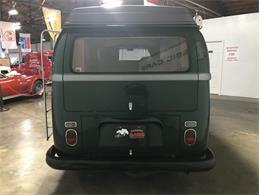 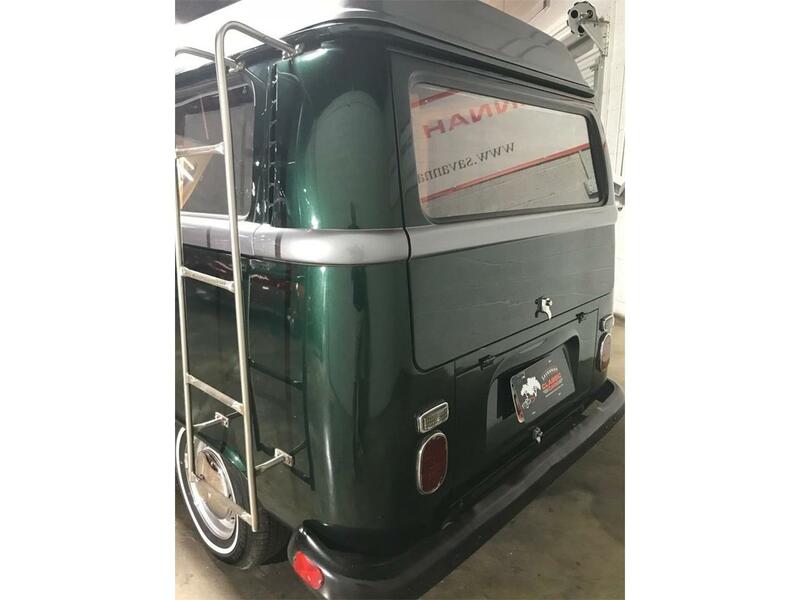 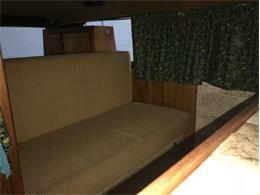 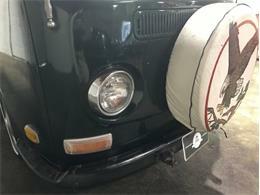 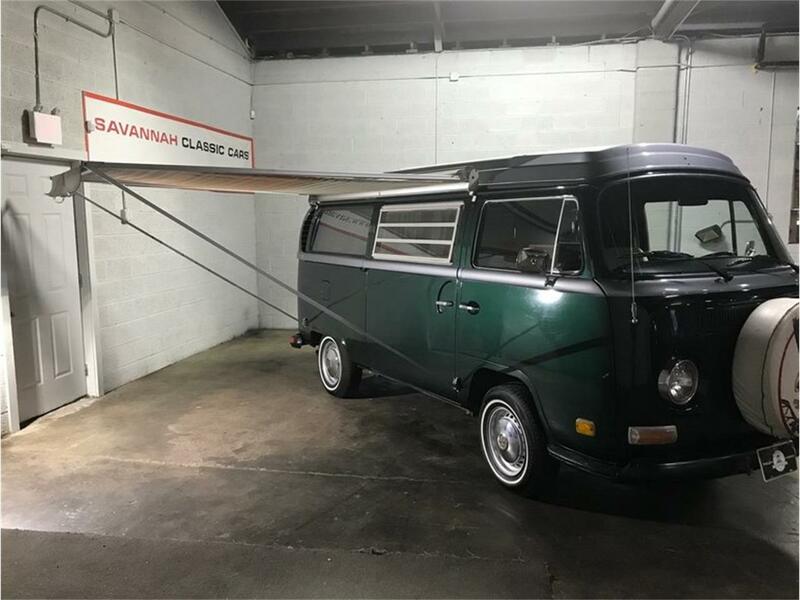 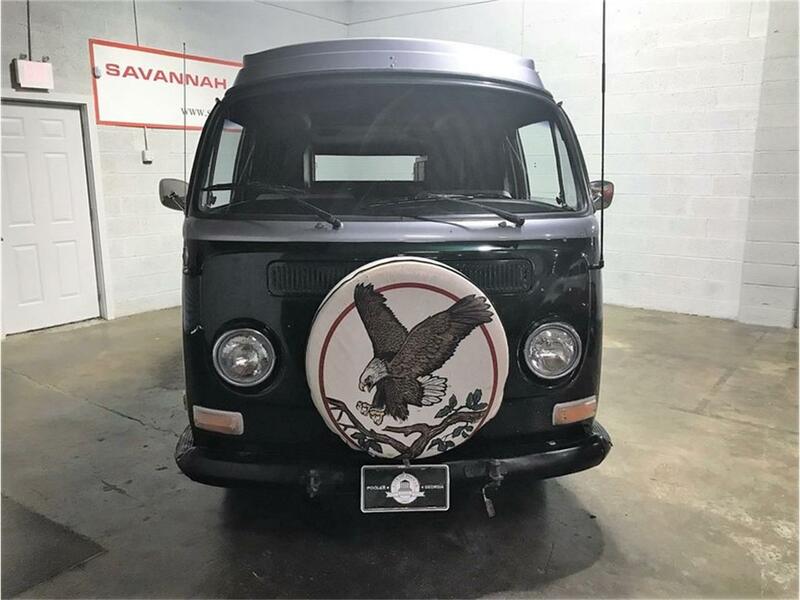 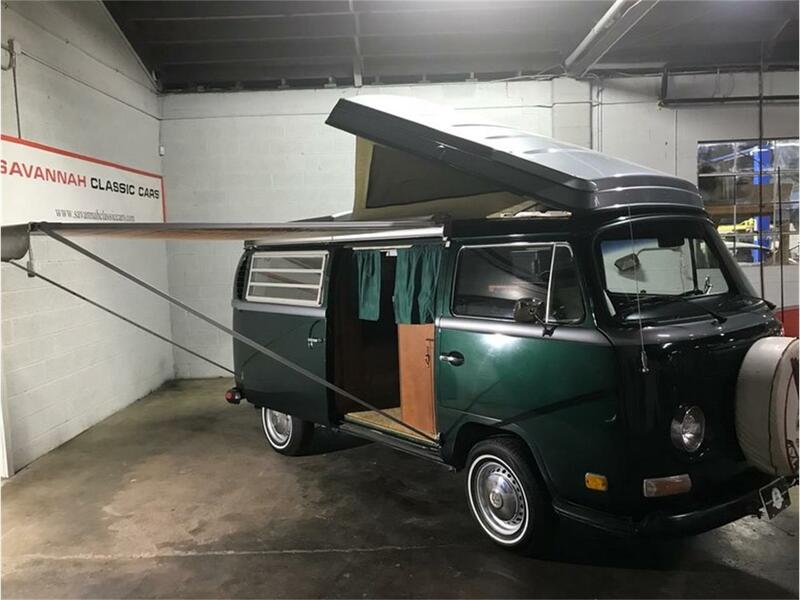 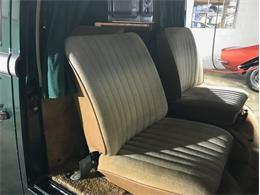 We are pleased to present this 1971 Volkswagen Kombi Camper. 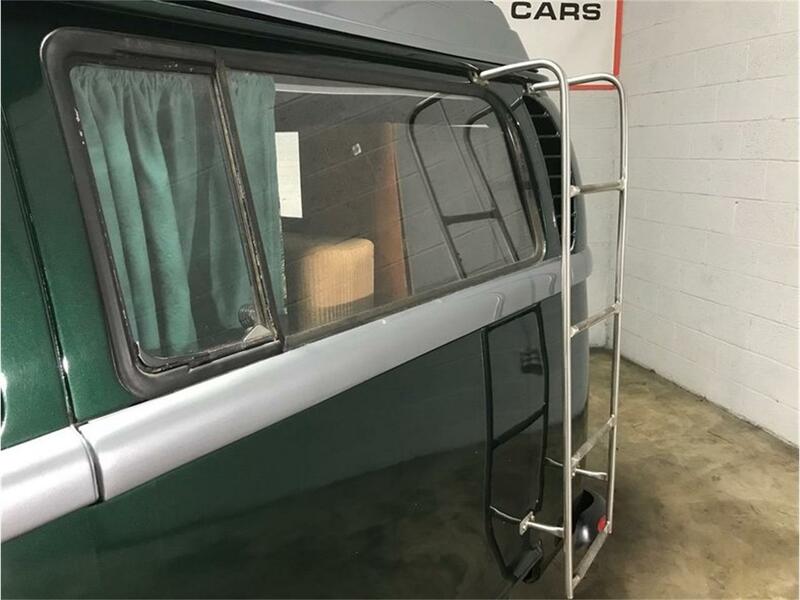 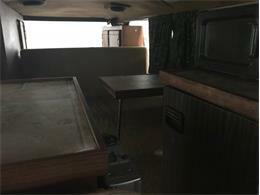 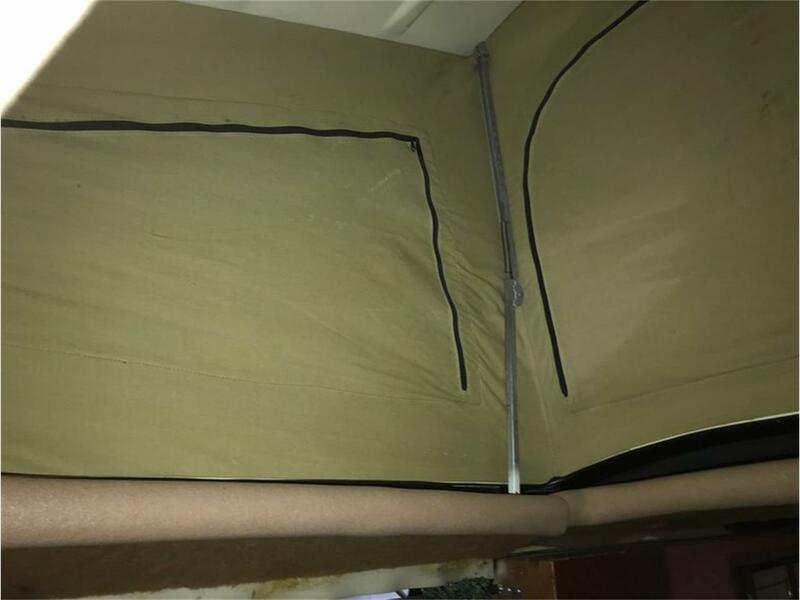 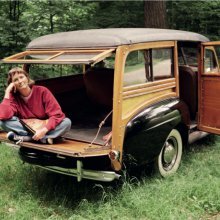 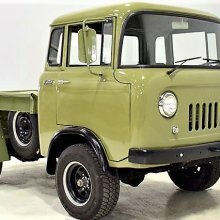 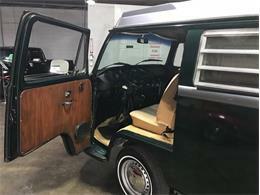 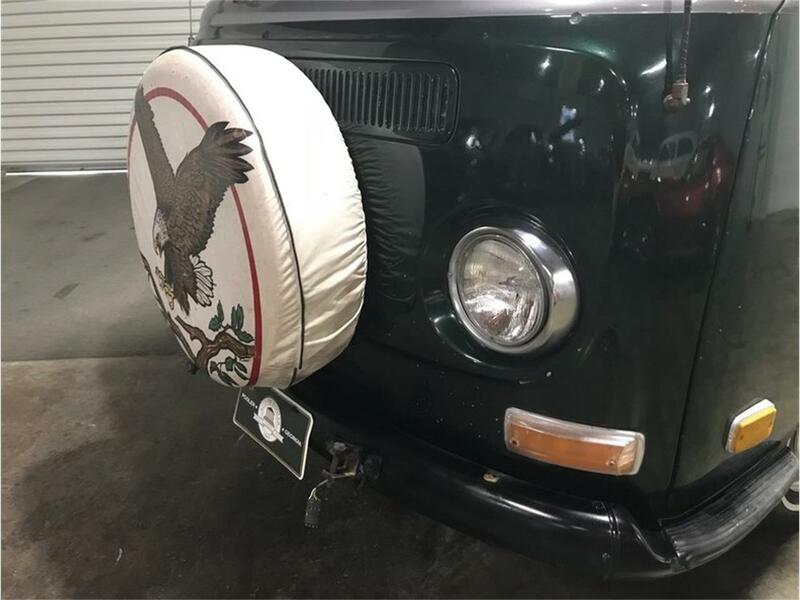 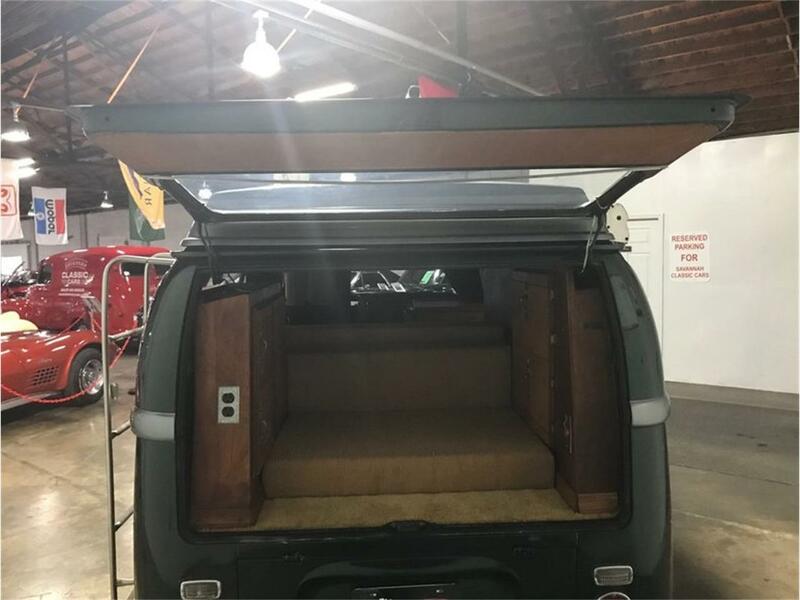 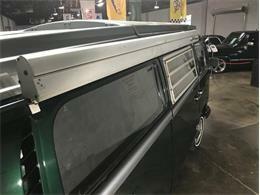 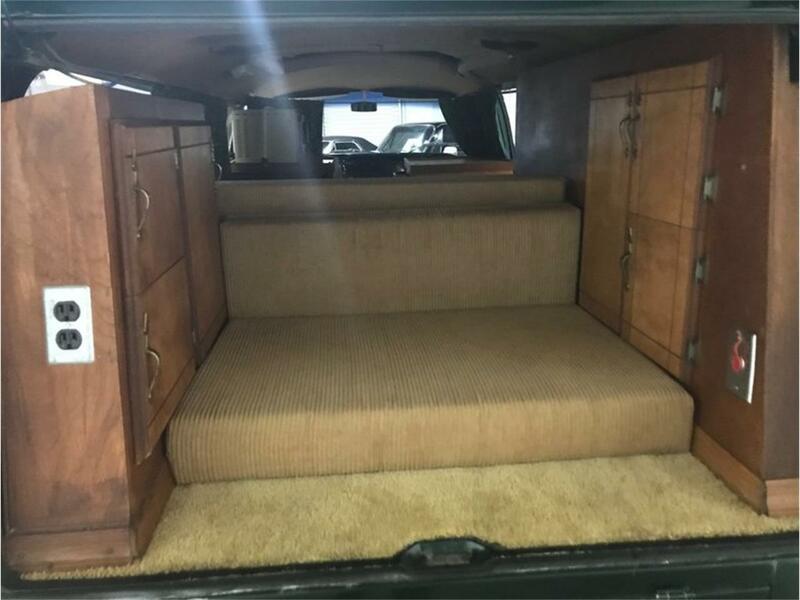 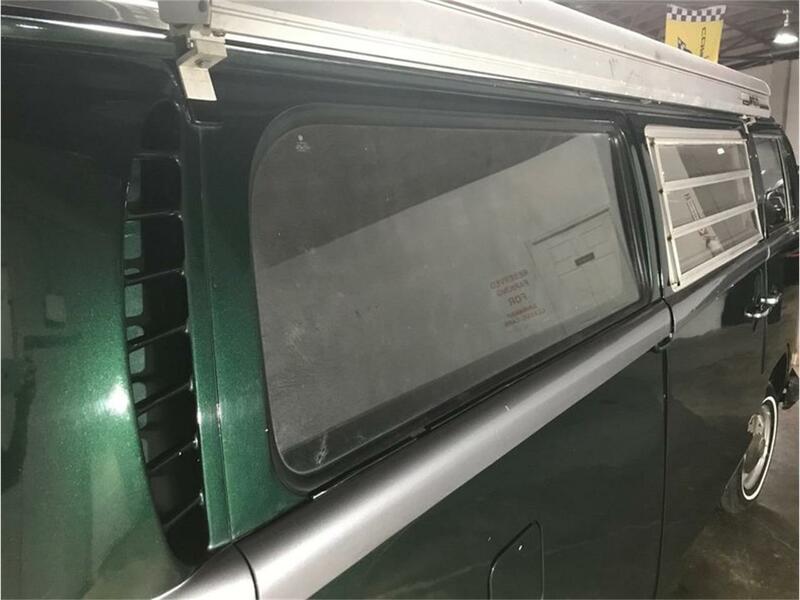 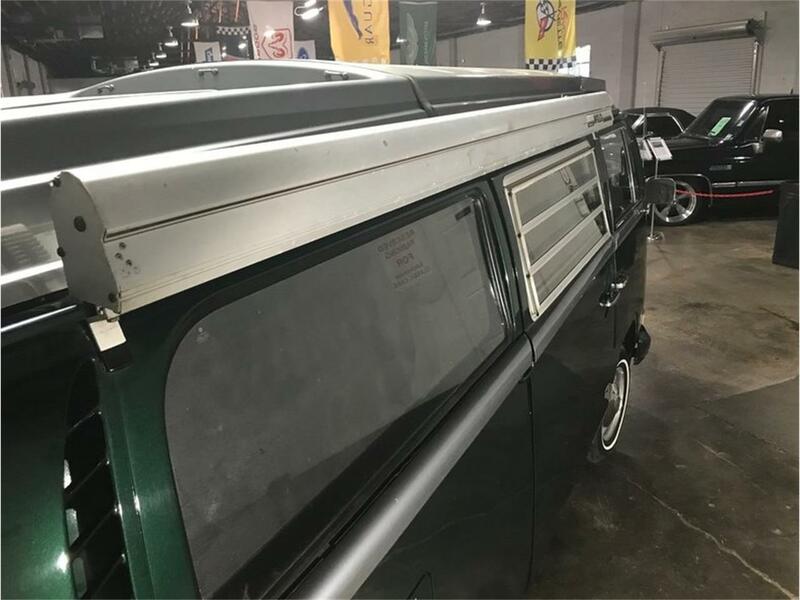 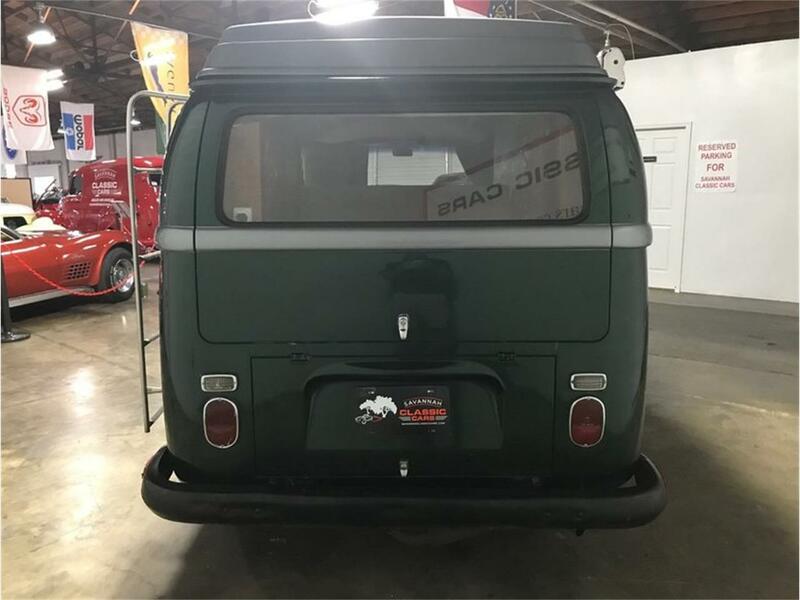 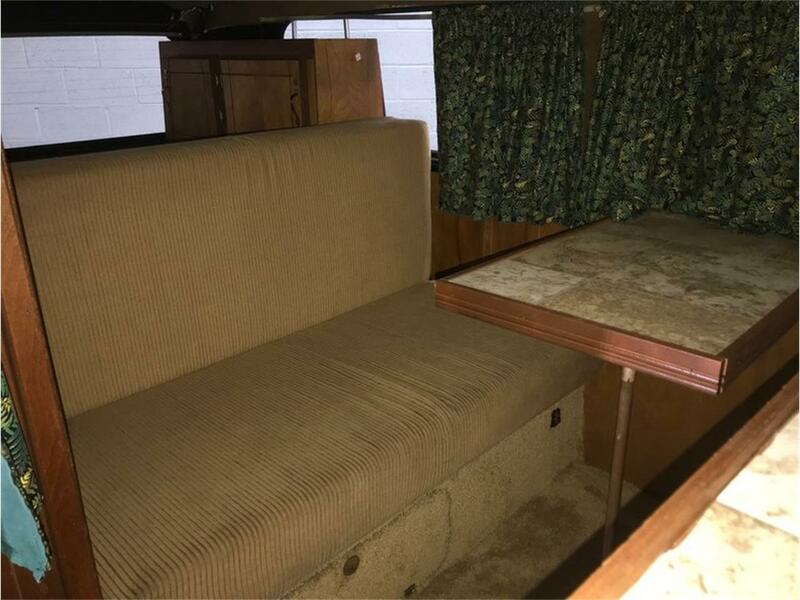 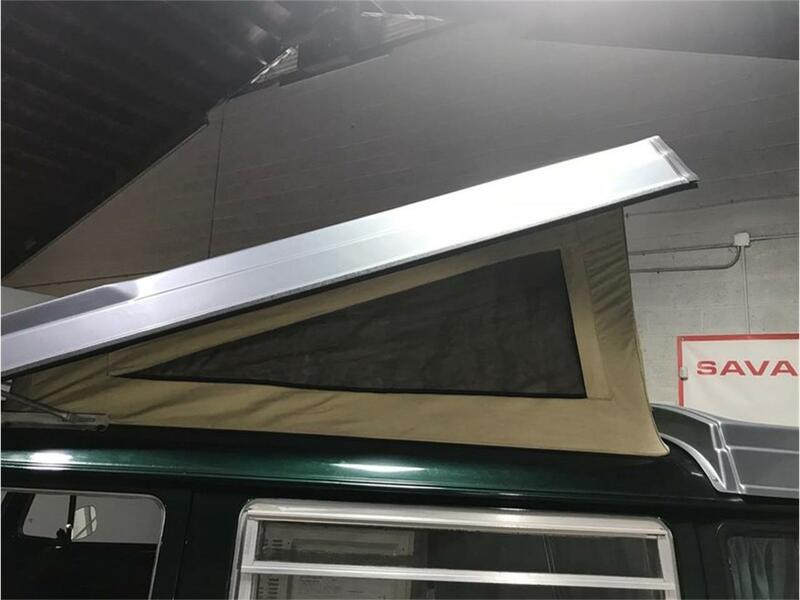 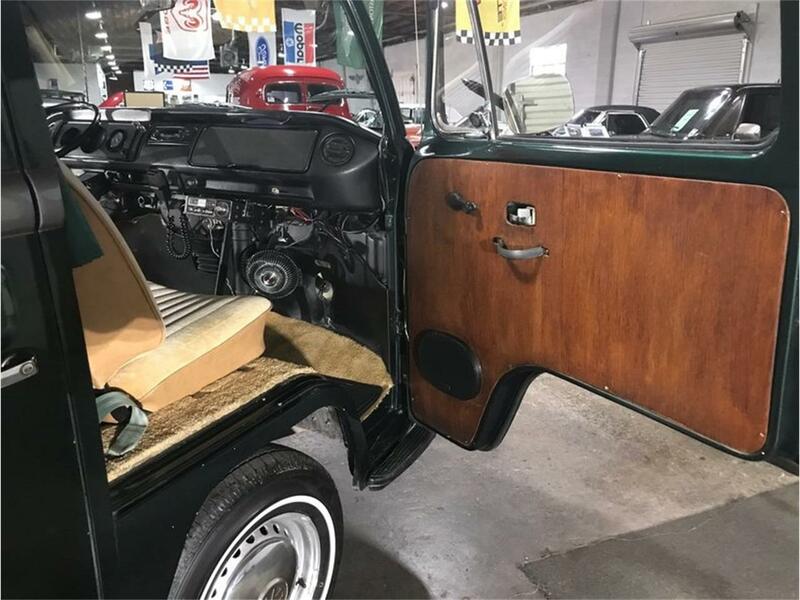 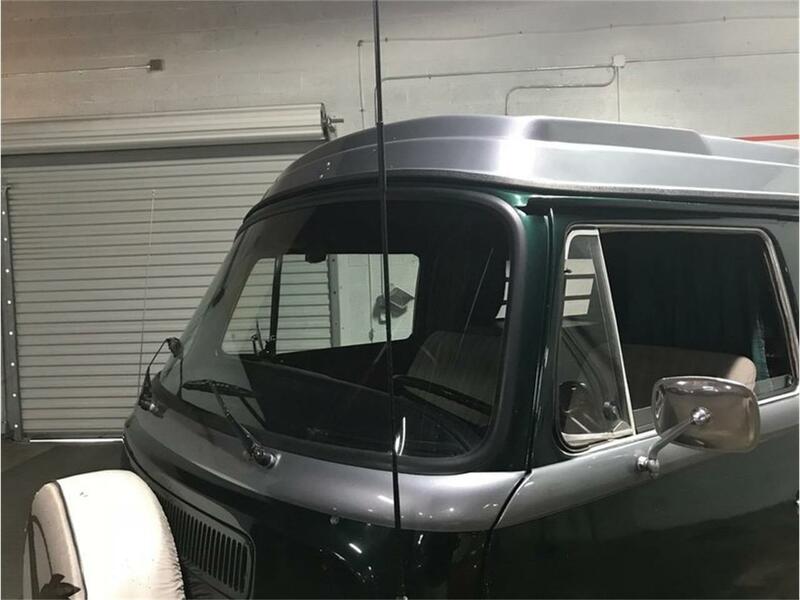 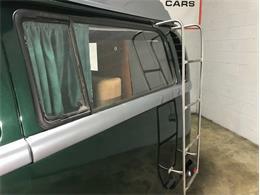 This unrestored example of the popular pop up camper has been outfitted for cold weather camping with insulated walls, ceiling and floor. 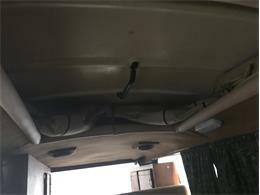 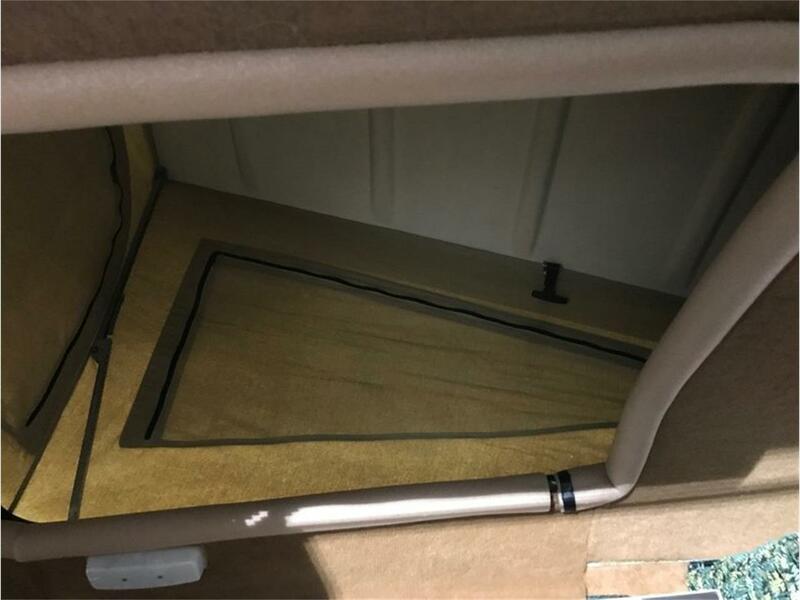 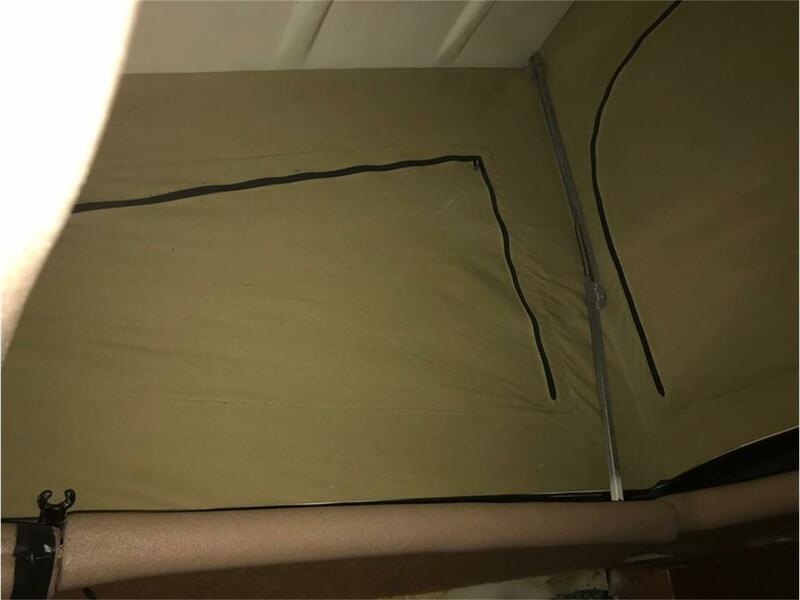 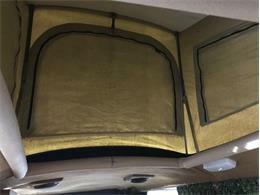 The heat venting system underneath has been insulated to keep the air flowing nice and toasty during cold weather. 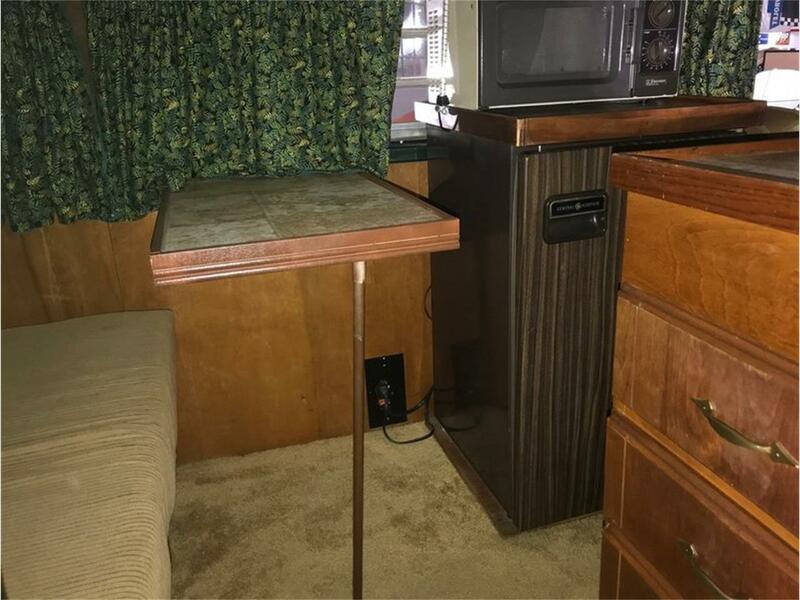 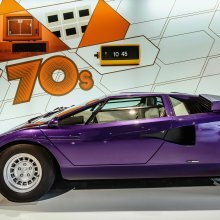 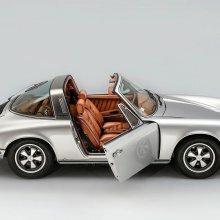 The 70's retro interior will take you back in time and is quite impressive! 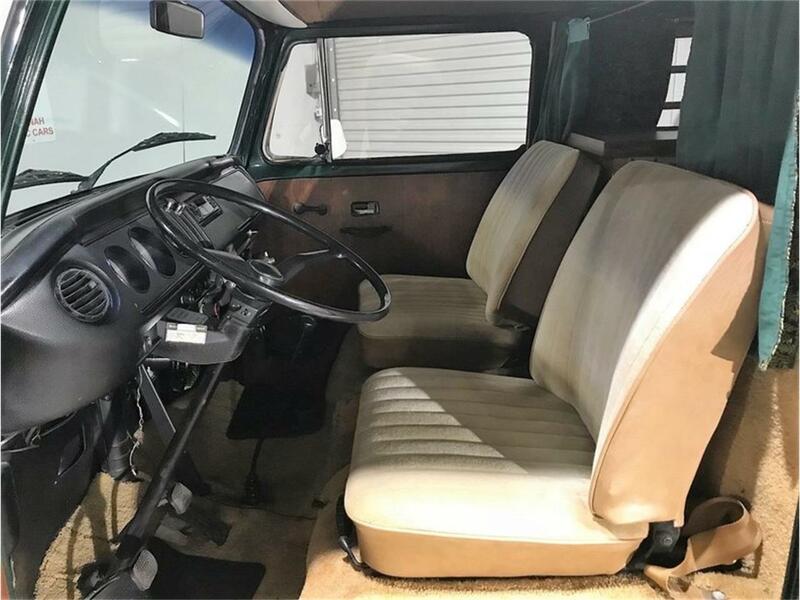 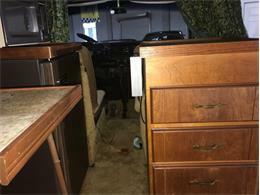 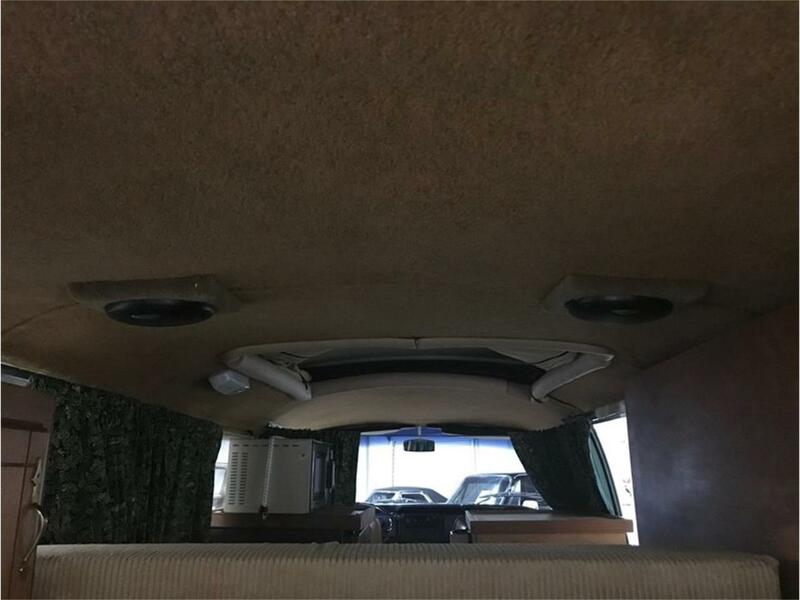 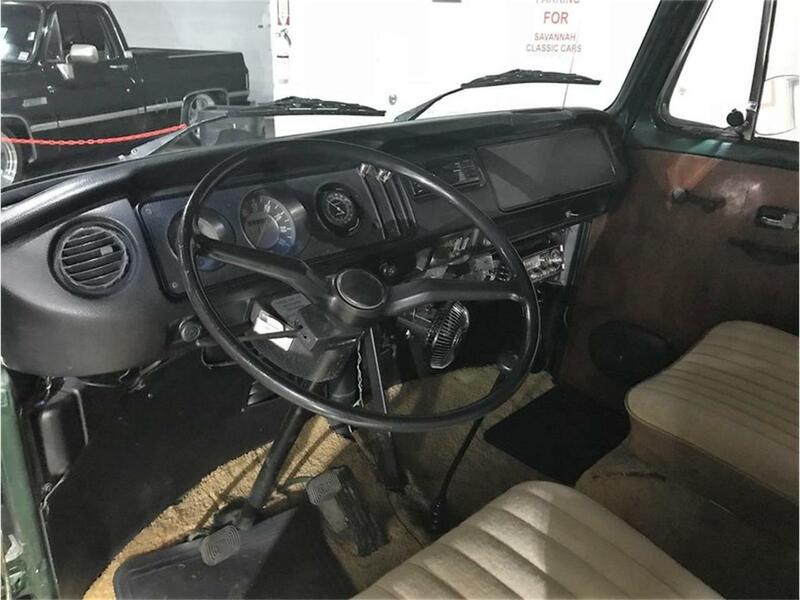 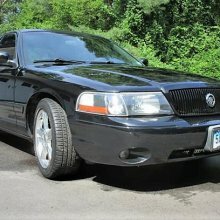 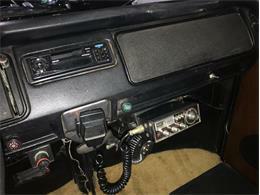 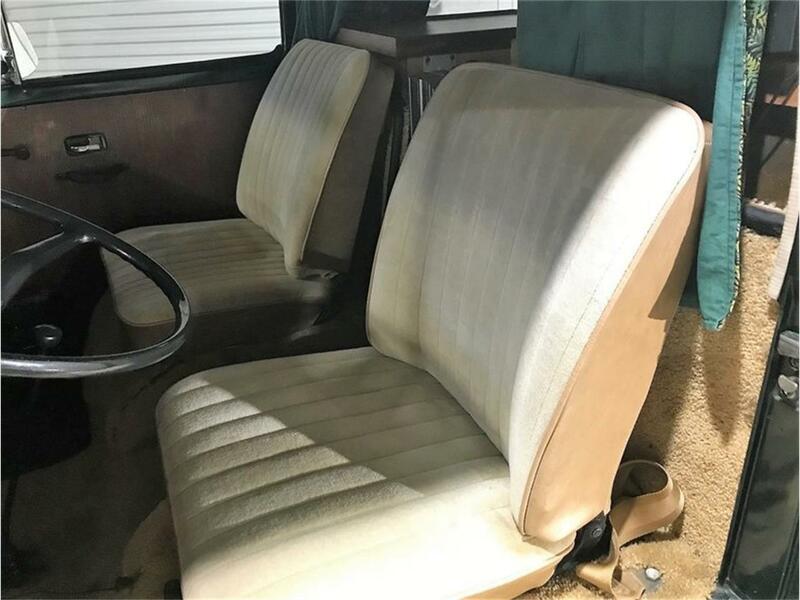 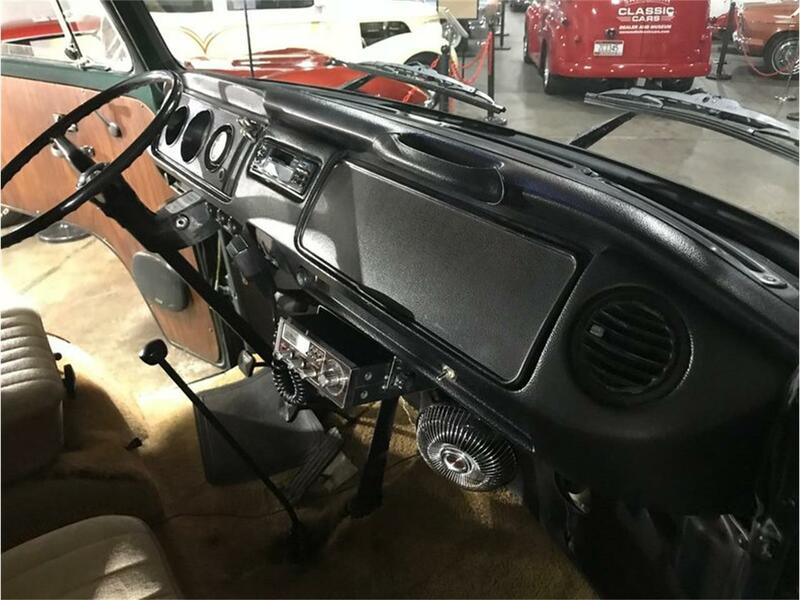 It is in great shape with no rips or tears in the seats and the dash looks great and it even includes a CB Radio! 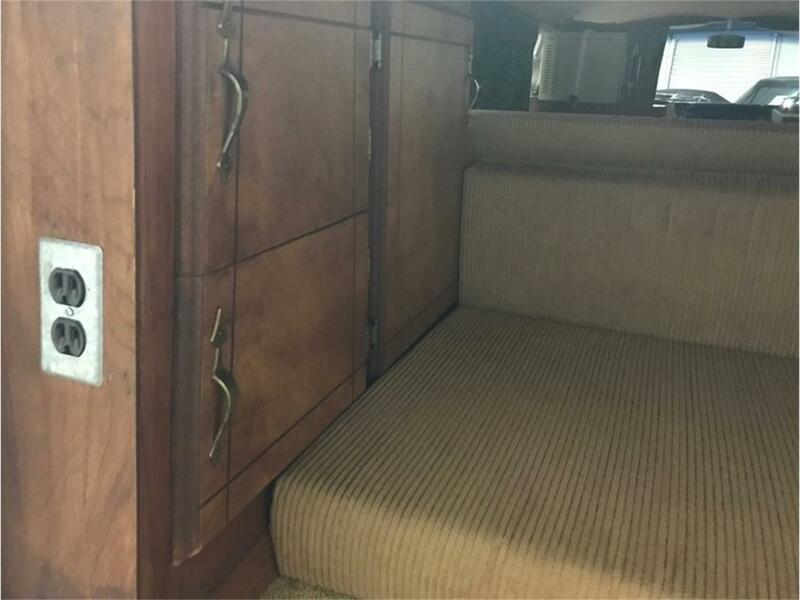 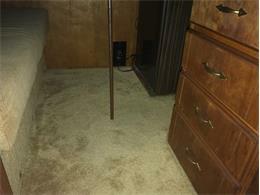 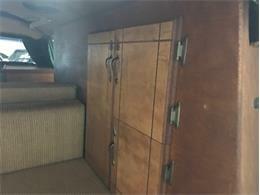 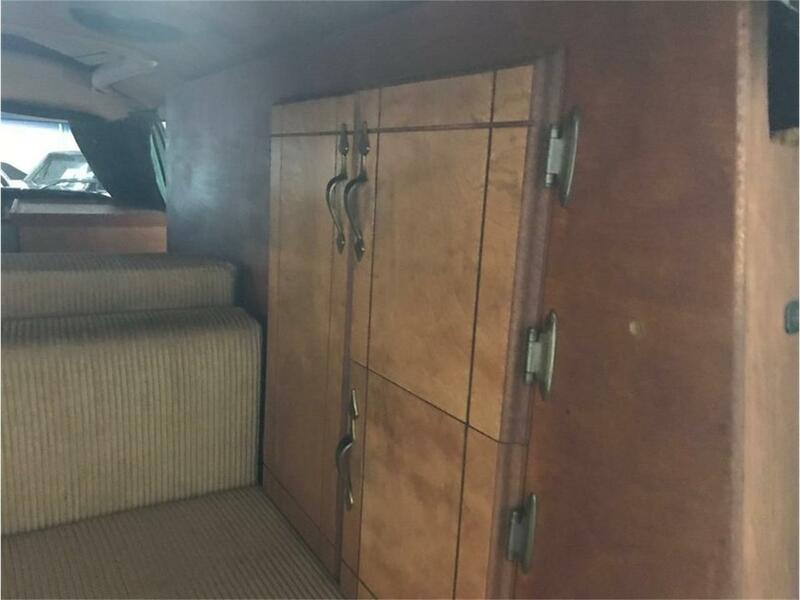 The custom cabinets are in great shape and provide plenty of space for supplies. The mini fridge and microwave are operational and there are a couple of 110 volt outlets for convenience. 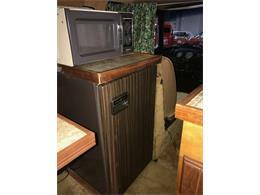 There is an AM/FM 6 disc CD changer for your entertainment. 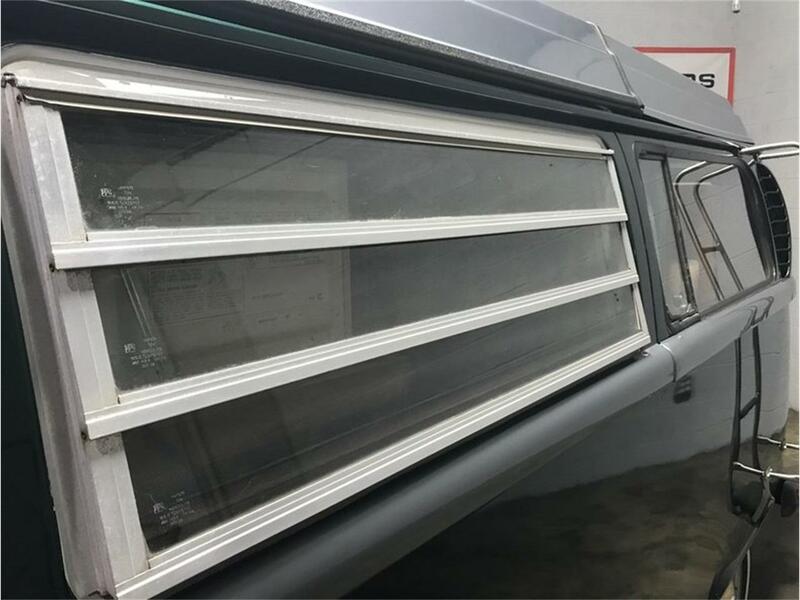 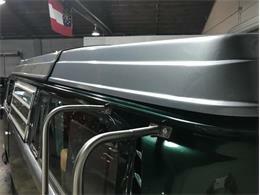 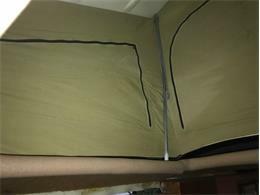 The side awning is in great shape for that added outside space rain or shine. 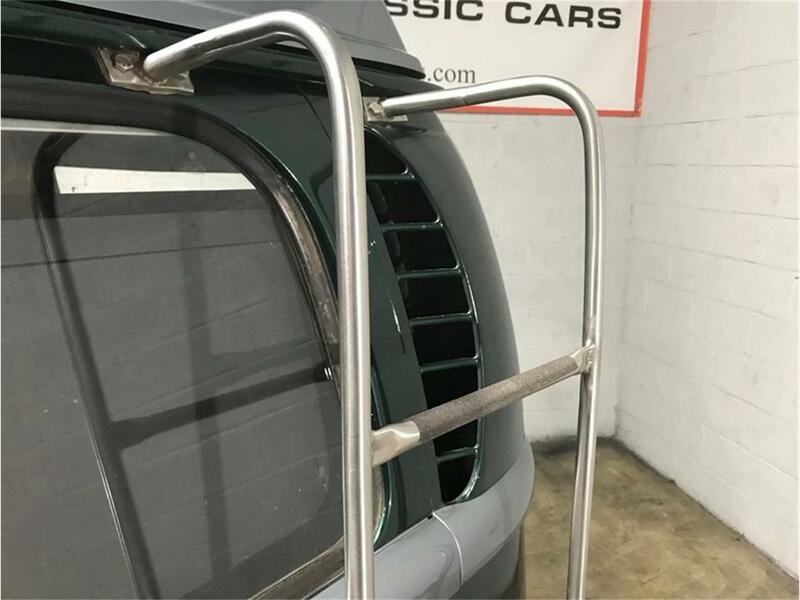 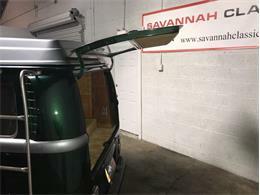 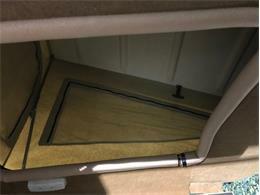 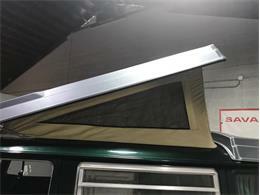 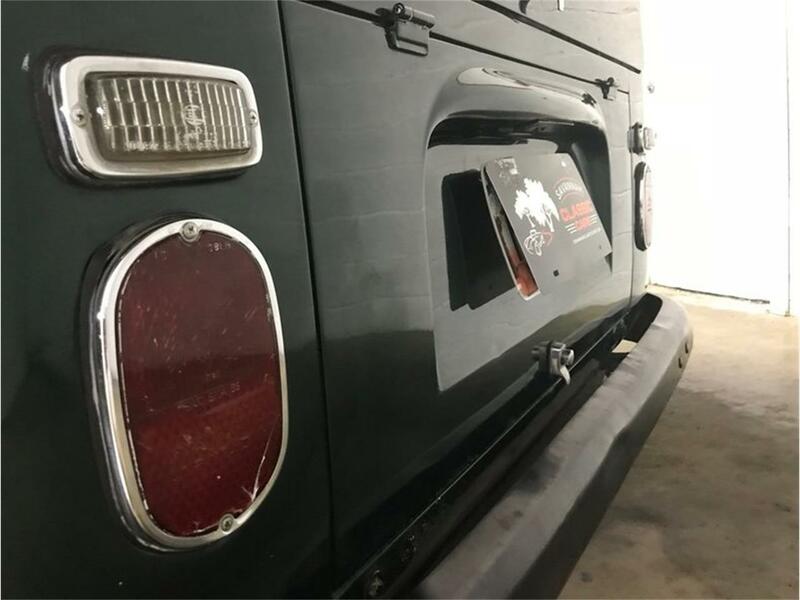 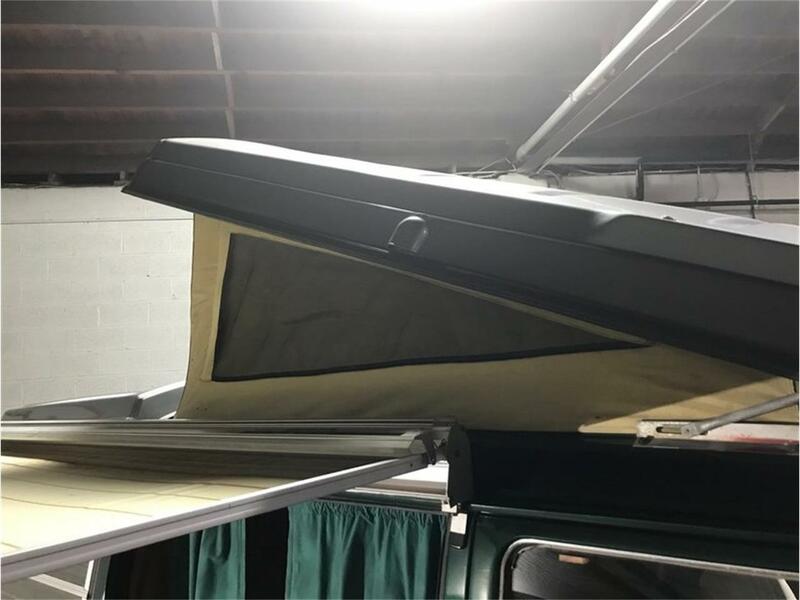 The pop up top also operates normally and the canvas and screens are in great shape with no tears or rips. 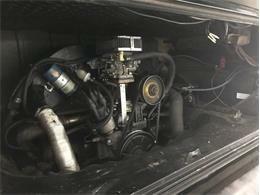 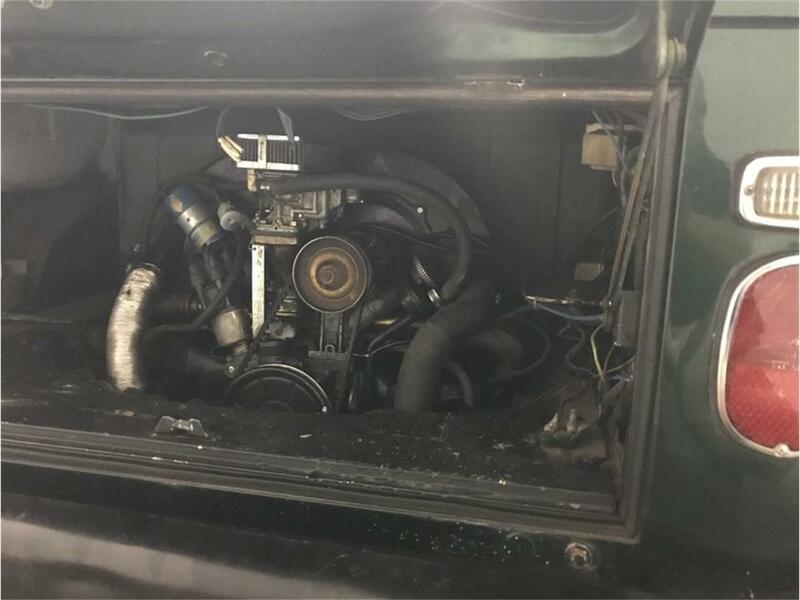 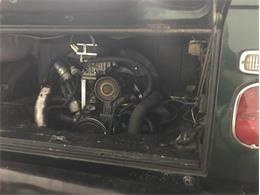 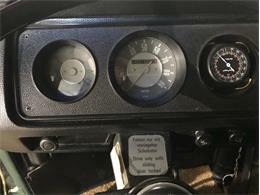 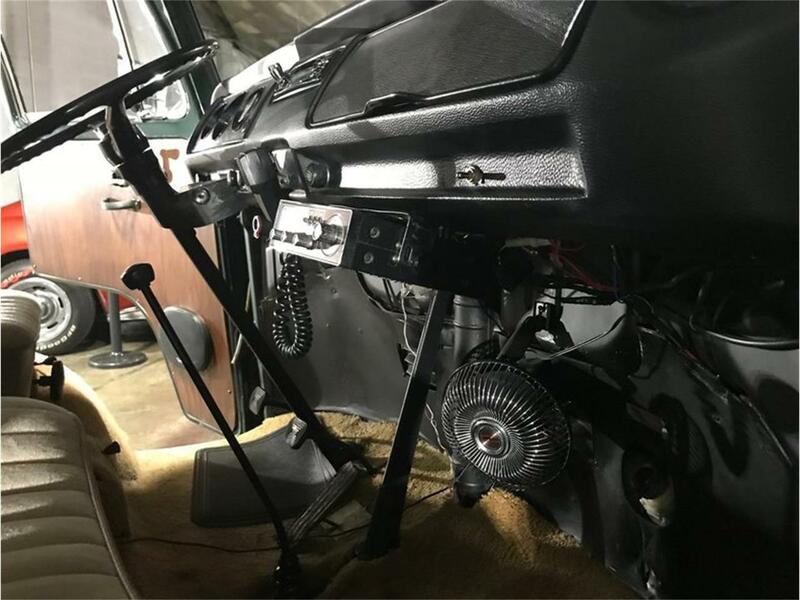 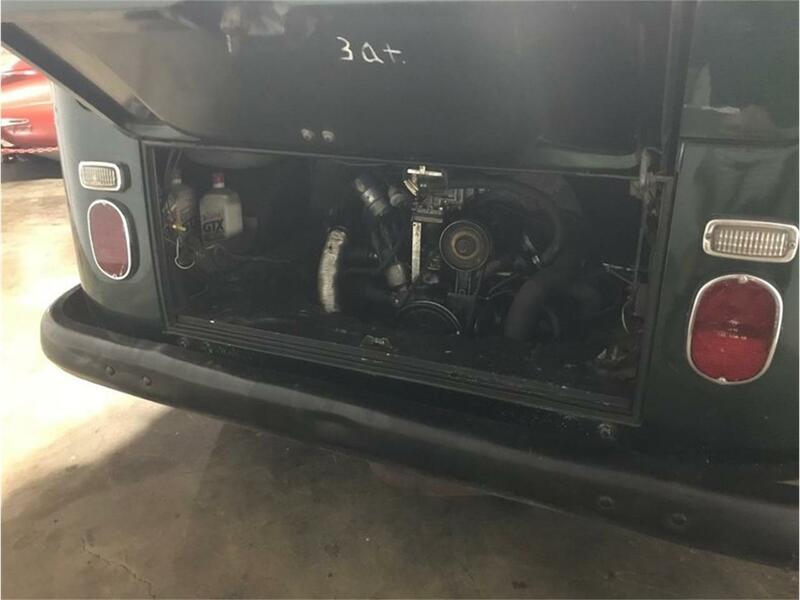 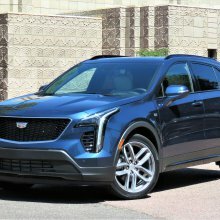 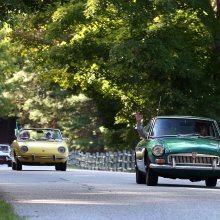 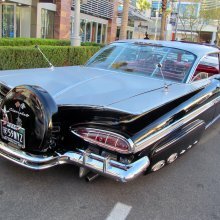 The original engine was replaced in the 80's and the current engine has been driven just over 26,000 miles. 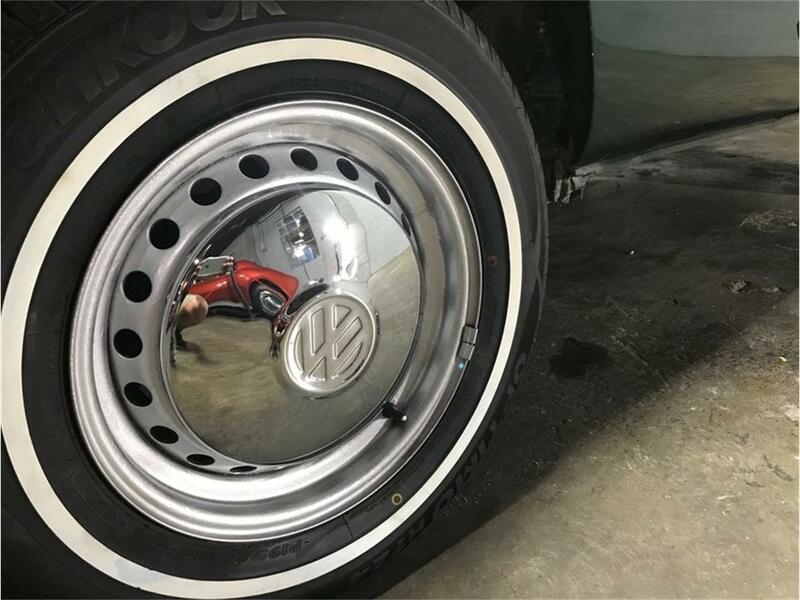 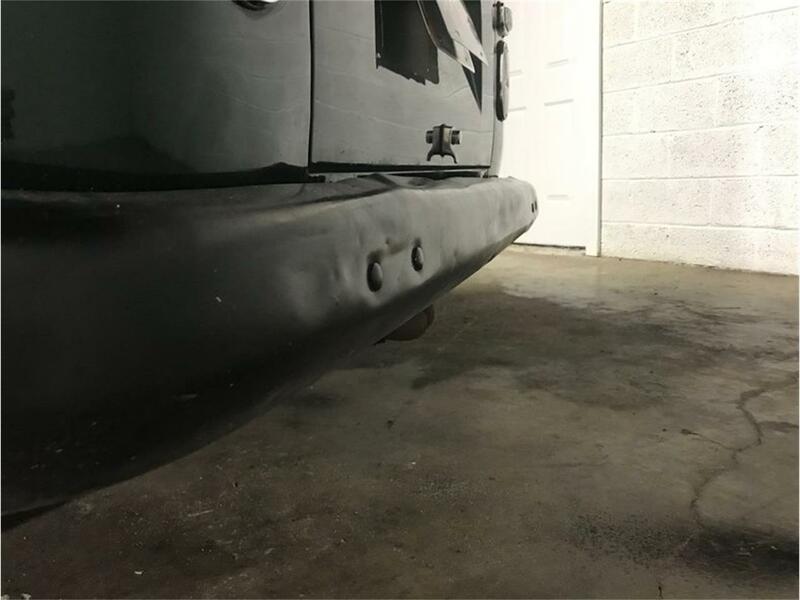 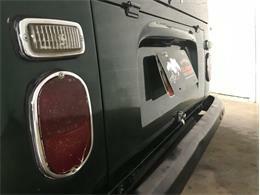 The paint shows road wear on the front but still has a nice shine to it. 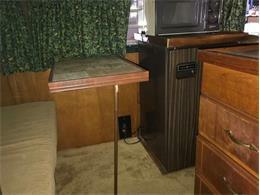 We believe it was repainted sometime in the 1990's but we are not able to confirm. 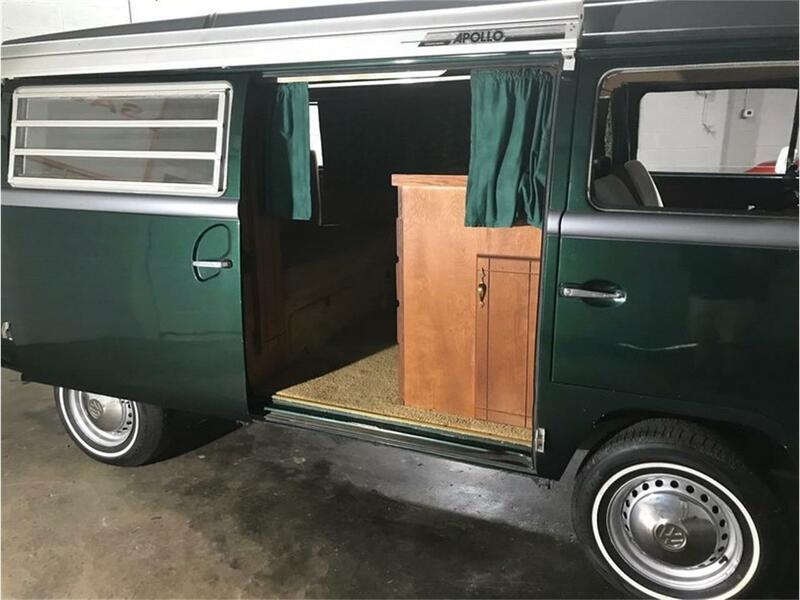 This camper is ready for outdoor enjoyment! 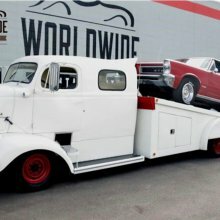 We can arrange shipping to your location. 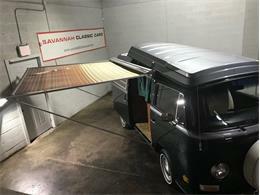 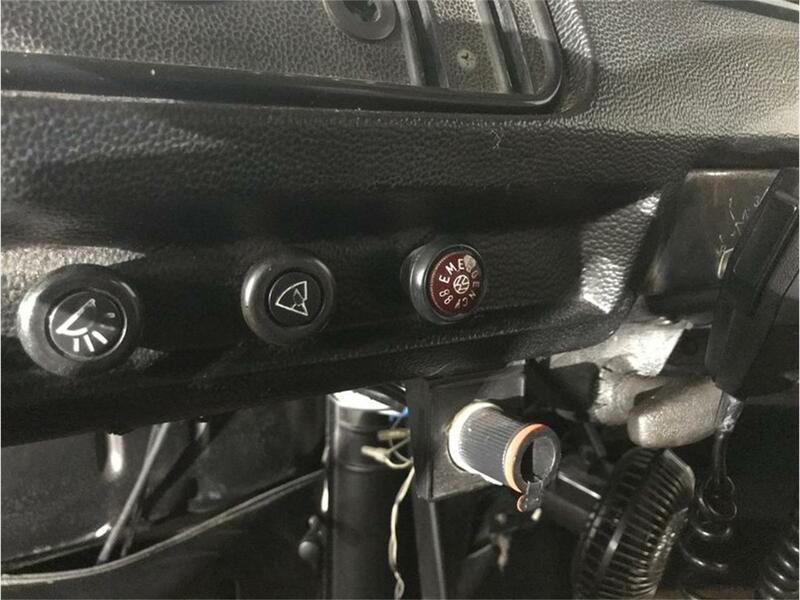 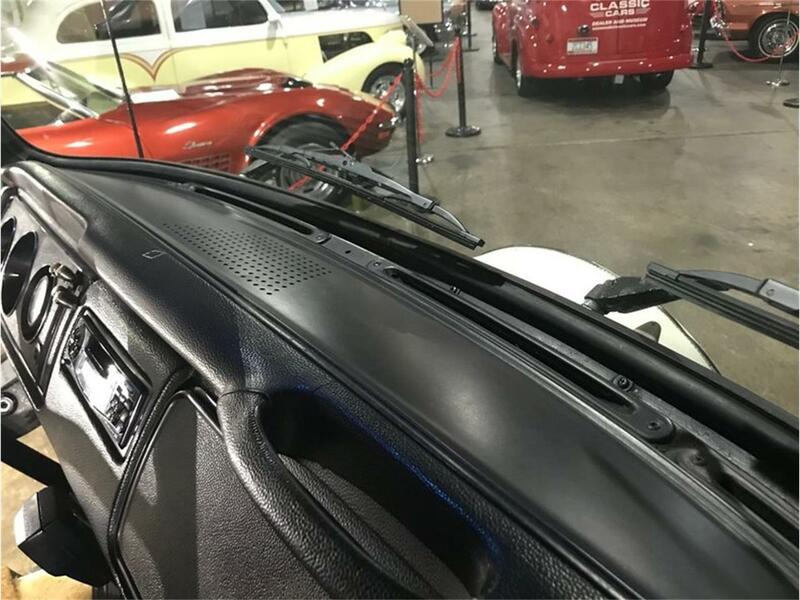 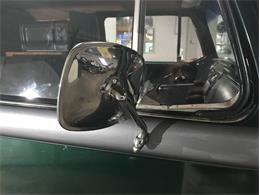 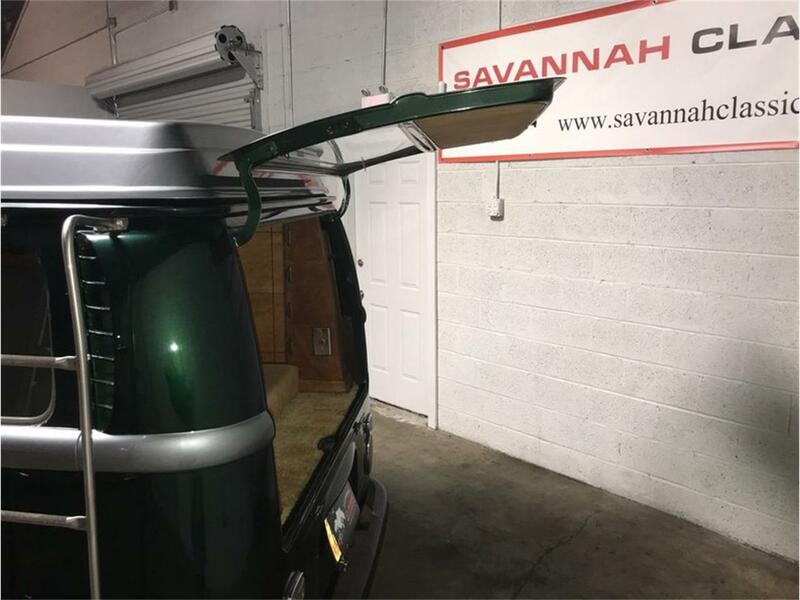 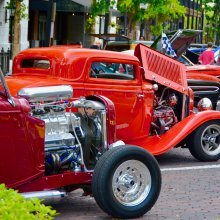 If you have any questions, please call or text Savannah Classic Cars 912-235-2347.